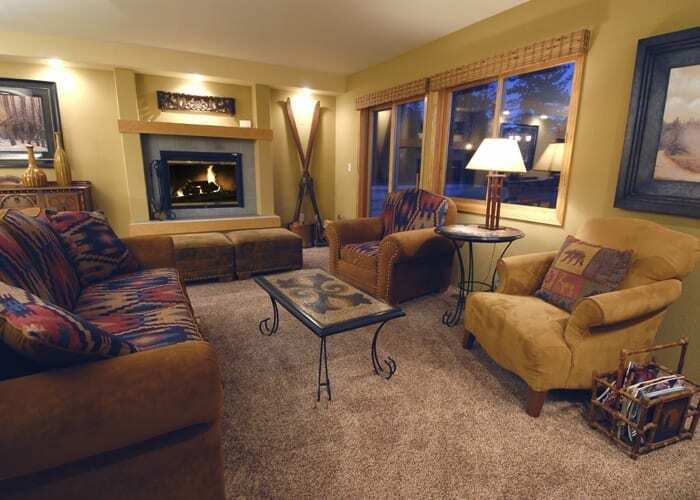 Whether you wish to stay for a weekend, a week, a season or a year we can help you find the perfect rental for your Lake Tahoe stay. You can choose from cozy cabins, comfortable condos, or relaxing lakeview and breathtaking lakefront homes. 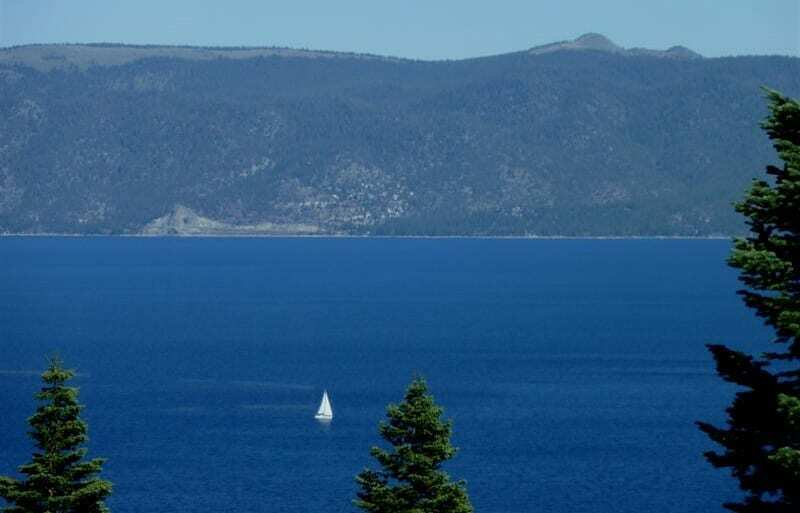 We are proud to offer a variety of quality vacation rental properties on and around the North Shore of Lake Tahoe. 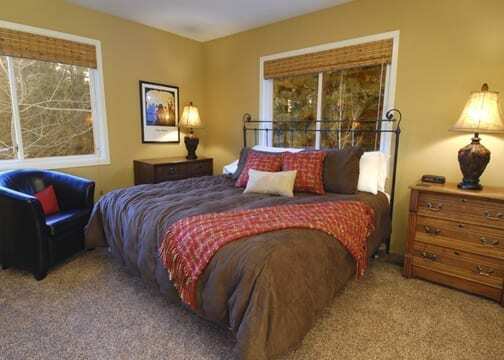 Our vacation rentals are privately owned, fully equipped and offer their own special features. 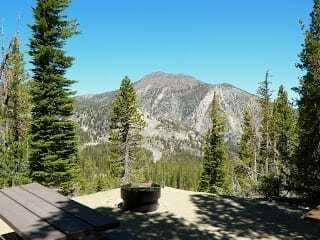 They are located on the north and west shores of Lake Tahoe (on the California side) and in Squaw Valley and Alpine Meadows. 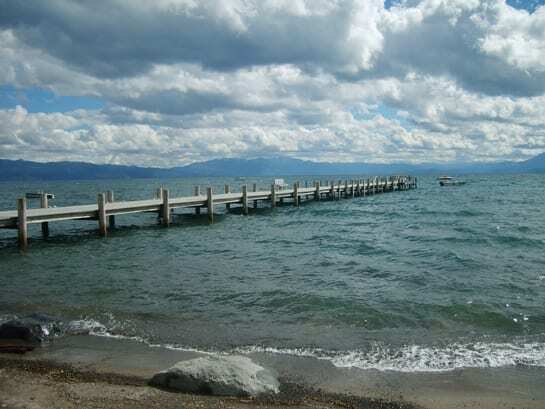 If you wish to ski, golf, play tennis, mountain bike, hike, go boating, float down the river, snowmobile, snowshoe or just sit and read a good book Lake Tahoe and the surrounding mountains make the perfect setting. 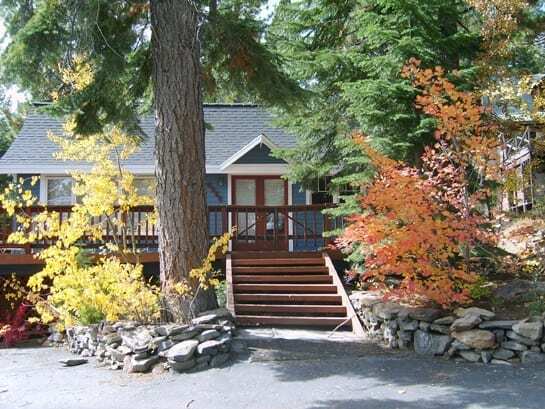 We offer rental houses in Tahoe City, Dollar Point, Tahoe Park, Tahoe Pines, Homewood, Tahoe Vista, Agate Bay, Kingswood Estates, Cedar Flat, Tahoma, Talmont, Chamberlands, Alpine Meadows, Squaw Valley and along the Truckee River. Our condominiums are located in Lake Forest Glen, Dollar Hill II, The Villas, Kingswood Village, and Brockway Shores.